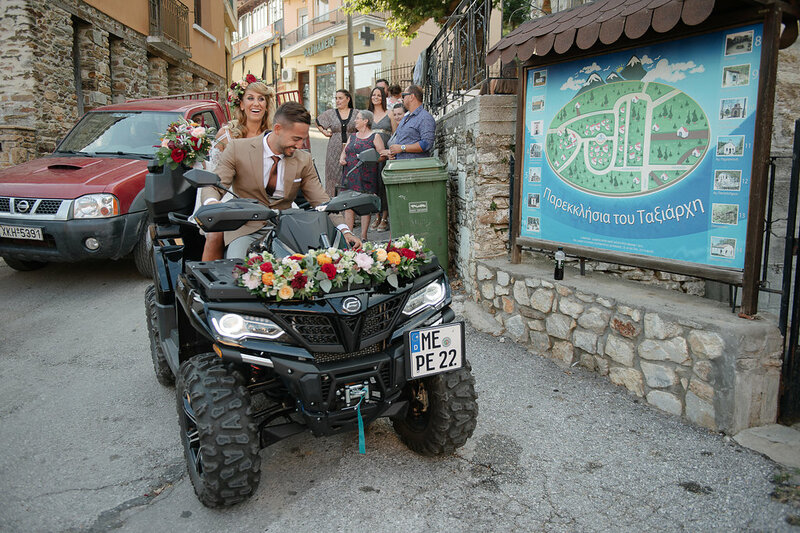 Summer weddings are always thrilling in Greece. Nature has bloomed and sunshine bathes everything all around you. 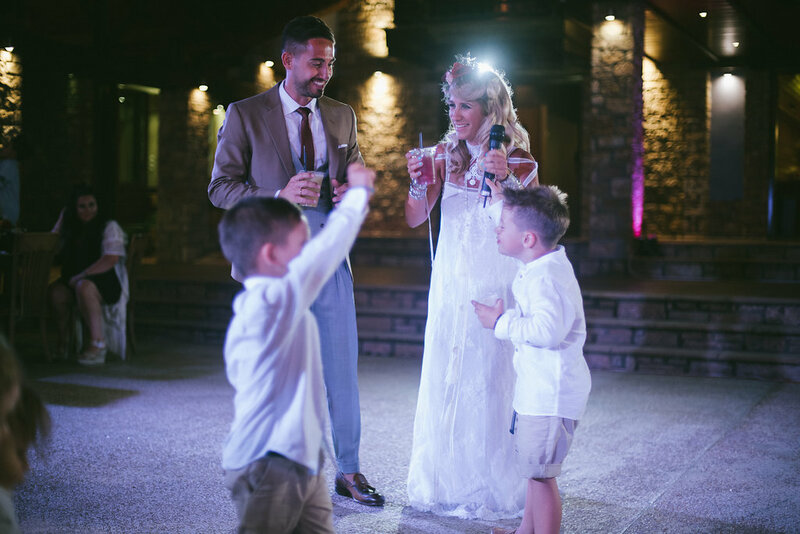 So when there is a calling about a Chalkidiki wedding, the bar is already high! Especially when it is a lovely couple with the cutest kids, I feel blessed! Below, you will find photos taken from their preparation and ceremony. 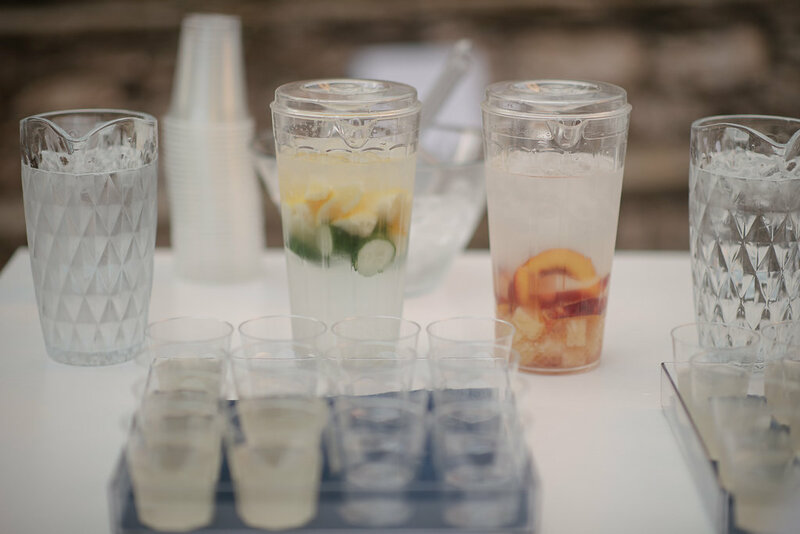 There are also pictures from the photo shoot afterwards and some of the party. It has been a great experience! As you can see, the aroma of summer is everlasting. 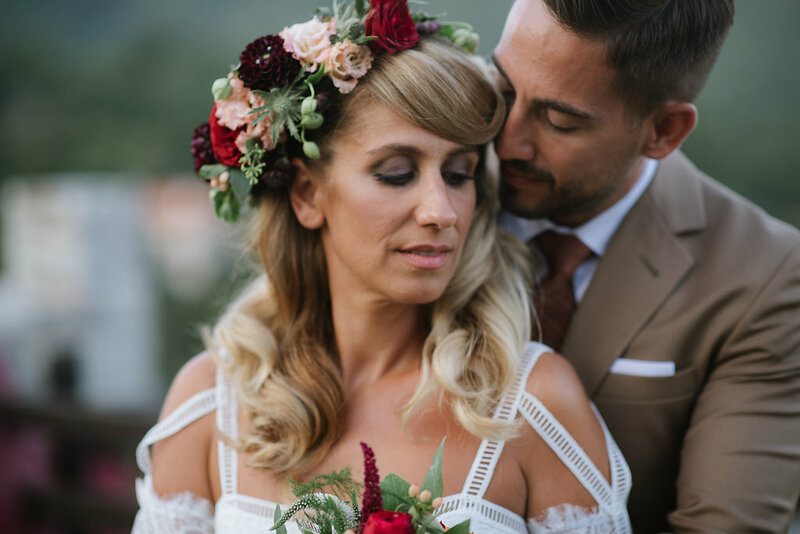 The bride, Kyriaki, chose a light outfit and summer flowers to decorate her hair. The perfect combination, highlighting the freshness of the scenery and the feelings that are there. Who can say no to Nature? 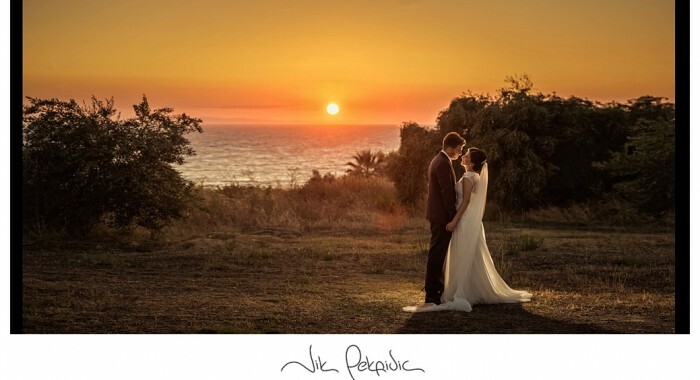 And who can say no to a Chalkidiki wedding made in Heaven? The groom looked stunning, as well! 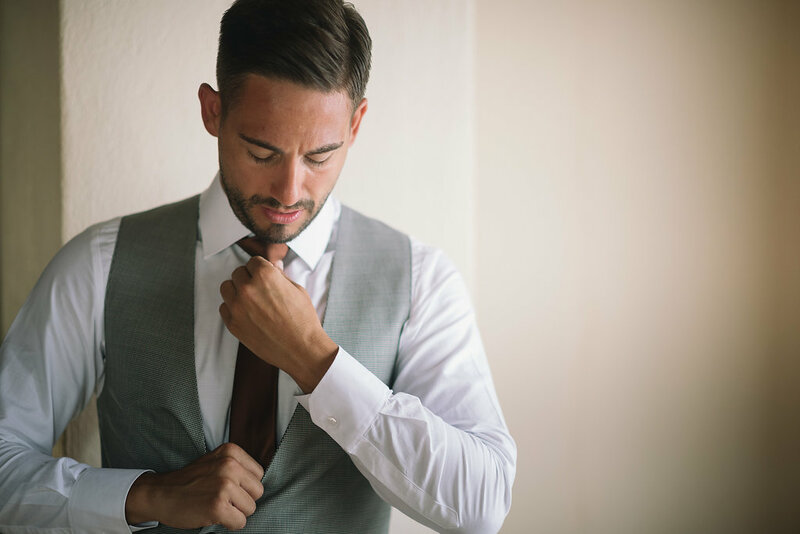 Sharp suit, attention to details. With such a marvelous family, he shows respect and appreciation. And of course anticipation for the experience to come. It is a unique feeling to treasure, just like capping the happiness that is omnipresent. 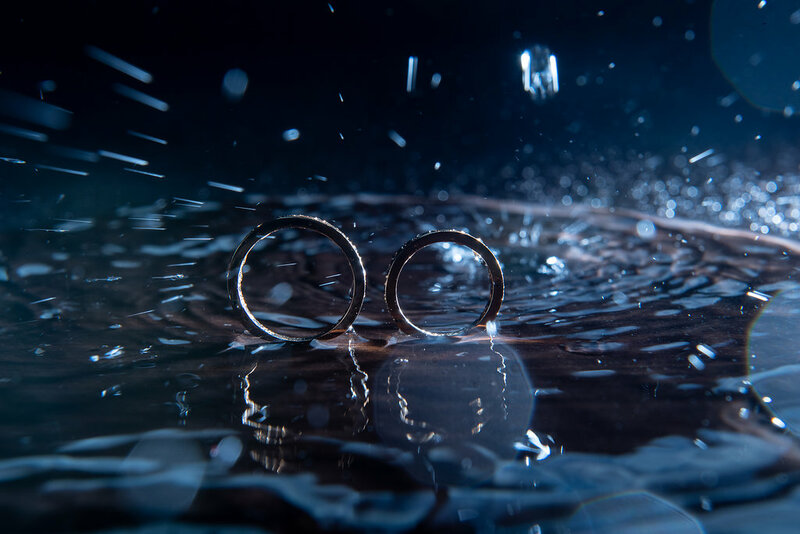 An artistic picture showing the wedding rings! 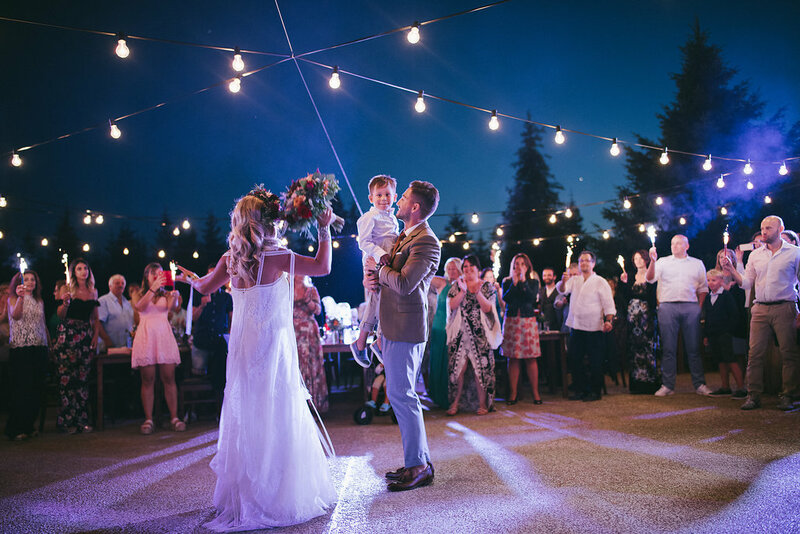 Everything has been designed to the slightest detail by the wedding planner, Phaedra Liakou Events. And the decoration was equally breathtaking, by Kipos Kalou. It is always a pleasure doing business and collaborating with the pros! So kudos! Couples in love, the ideal models for my pictures! They look so romantic together, don’t you think so? And they make an unconventional couple, too! Which is great and totally intriguing to watch! Check out how they get to the church! 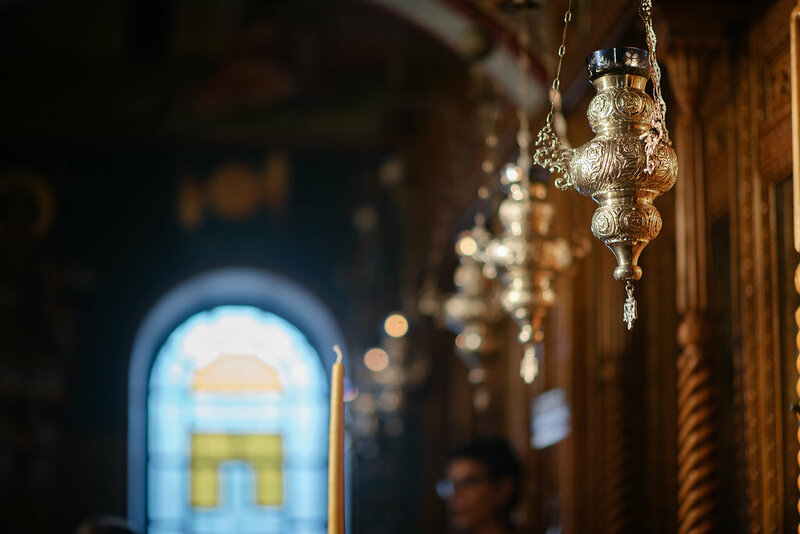 A sacred place, a place of worship and the Home of God. Just respect! The couple walking towards the church, hand in hand. Closely together, one step at a time. The one person taking care of the other. This is what I call “support” in a relationship, captured in a single shot. After the ceremony, it’s time for pictures! And more pictures! First, with the family. Then, an after-wedding photo shoot is in order. This is where creativity skyrockets. Instead of boring pictures, you aim at something that captures the moments. Captures the feelings and the atmosphere. 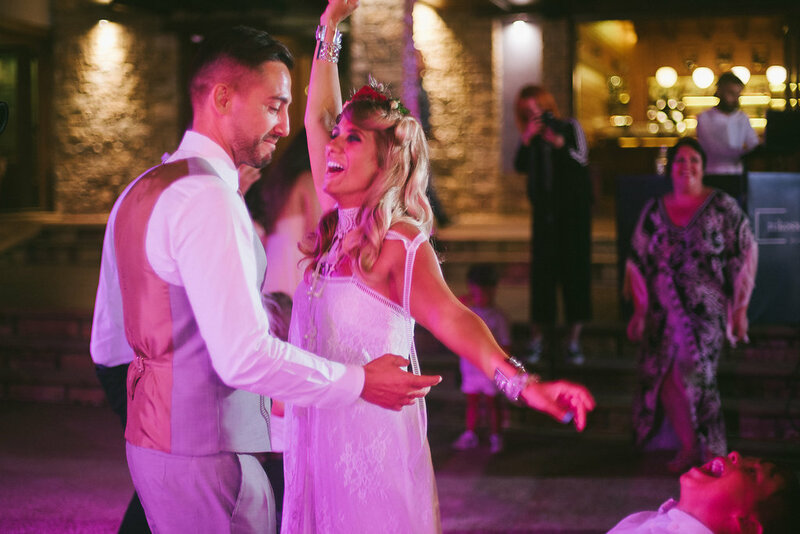 Till the couple slowly fades away in the distance…Going to a place they already know and love…It is a magical moment, taking you all the way to the wedding party! A party for the entire family to enjoy! 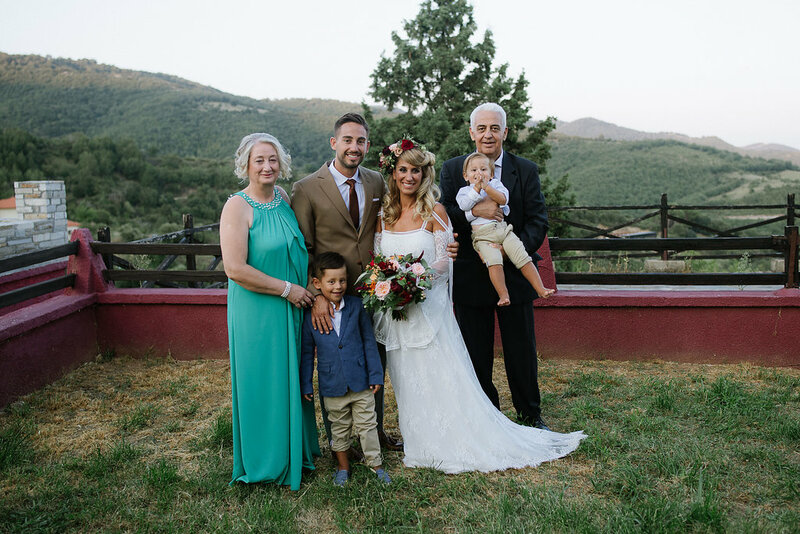 So this is another Chalkidiki wedding that will stay in my heart forever! Do you want to live moments like that? 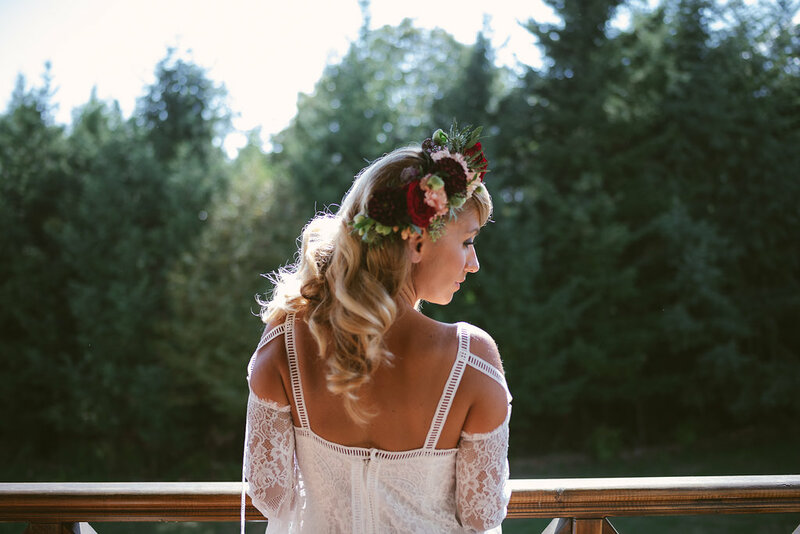 Contact me and let’s figure out together what your dreamy wedding looks like! Nikos + Maria "a June wedding in Thessaloniki"
Εβελίνα & Σάββας (with Jerry & Nick Ghionis) The wedding !